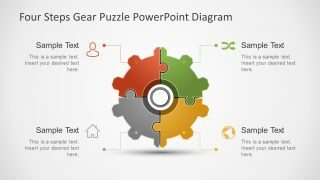 A 4 Step Gear Puzzle PowerPoint Template is a unique design of circular process presentation. The jigsaw puzzle is a metaphor for interconnection of entities within a concept. 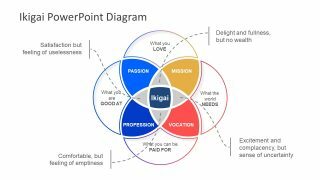 Although, he PowerPoint template represents a mental image of process flow cycle using basic circle design diagram. However, iconographic gear-wheel is a symbol of system settings or preferences. Similarly, in computer sciences, it represents setting dialog for users to adjust system according to their needs. 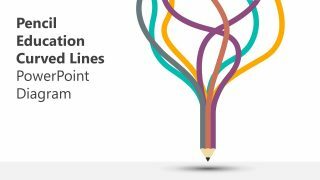 To receive maximum engagement from audience, every presentation needs a creative look. 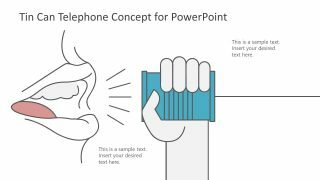 Therefore, this PowerPoint offers an astonishing design to ensure a lasting impact on viewers. 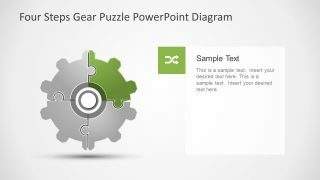 Use gear puzzle design to show variety of concepts in finance, marketing, development or any other business presentations. 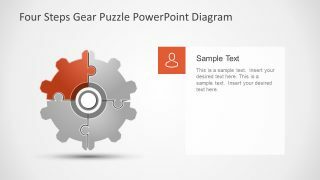 The 4 Step Gear Puzzle PowerPoint Template contains a five-slide complete set of ready-to-use diagrams. This PowerPoint has generic infographic icons usable in every business function or industry presentation. 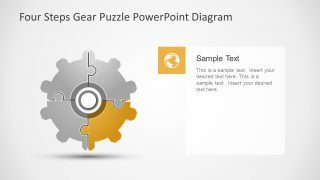 This helps deliver complex ideas using four segments of gear PowerPoint puzzle template. The first slide gives an overview of main topic as whole. However, the sections help understand the division of subject into smaller meaningful puzzle pieces. It also demonstrates that core function is valuable through it integration of pieces. 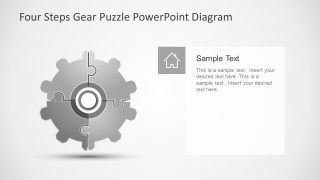 The gear puzzle shape of PowerPoint is an editable business diagram for 4 step processes. The customization feature enables users to make multiple changes on icons, shapes, background etc. The edits include resizing, recoloring, repositioning or special effects like 3D, text, rotation, and animations. Furthermore, users can add their desire text in placeholders available in every slide. The four subsequent slides highlight individual PowerPoint puzzle shape to focus on one step of gear at a time. 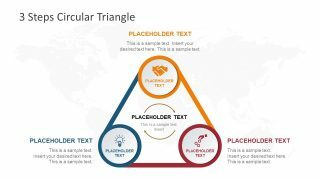 Create a visually appealing presentation to convey the useful message to the audience. Start off by main slide of summary and take viewers through each segment separately.